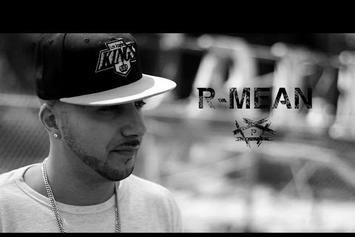 R-Mean teams with Marka and Jason French for "Let's Make Up". 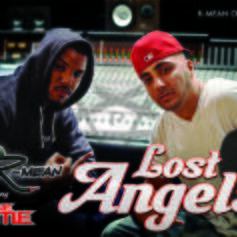 R- Mean links up with Game & Marka for a new single "Lost Angels"
*Just Added*Bump I'm Gone (Up All Night) (Prod by Kajmir Royale), the latest cut from Hones-T featuring feat. Marka on the assist. It was released on Sunday, December 19th, 2010. Give 25. 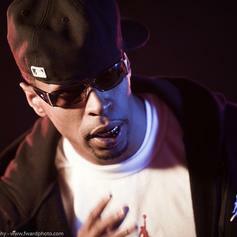 Amazing feat Marka a spin - it's the latest offering from Spitfiya, having dropped on Friday, September 3rd, 2010.